Glastonbury (also known as Parkland and The Grange) is a community in the far west of Edmonton. Located West of Anthony Henday Drive, in between The Hamptons and Lewis Estates, Glastonbury is extremely convenient with quick access to all parts of the city via Whitemud Drive and Anthony Henday Drive. 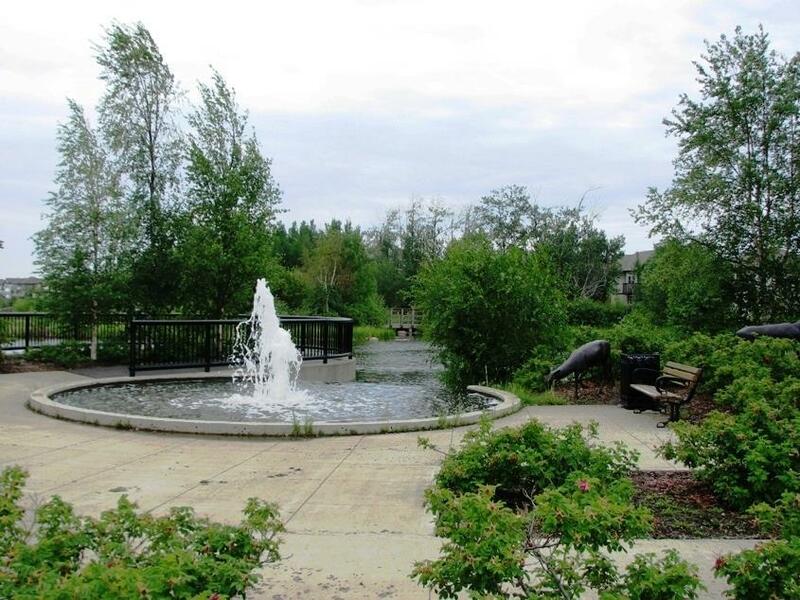 One of Edmonton's newer communities with shopping areas (including Safeway and Save On Foods), parks and trails, and new schools; Parkland is very popular for young families.